The folk American music genre was revived in the US after the world war II came to an end. This genre is a very broad category of all music genres and it includes a number of different genres within it as well; some of the subgenres of folk American music include country, gospel and bluegrass. The top 5 bands and artists who specialize in folk American music, are as follows. She is, without a doubt, the best folk American music artist of all time. She released her first song in the year 1990 which became so popular that she earned a large number of people in her fanbase from not only America but from all around the world. She even started her own record label which she runs independently. Running a record label independently is not an easy job, but she manages to do that along with a hectic touring schedule as well; the important thing to note here is that she tours around the world very often. A list of folk American music artists is incomplete if it does not feature a mention of the great Bob Dylan. The reason for that is that the style of his songwriting really differentiates him from the rest of the folk American music artists. He has been releasing consistently outstanding songs from the 1960s to this day and maintaining this level of commitment and quality of music is not an easy task. Especially considering the variety of different music that is being released nowadays. There is a lot of competition in the industry as the years go by. 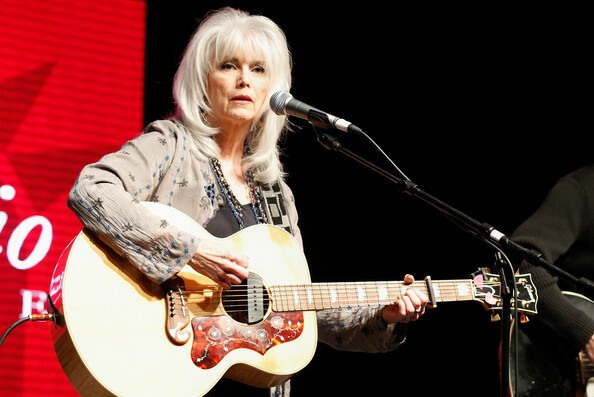 Emmylou Harris is often misunderstood as a country singer but her singing style is quite prominently within the category of contemporary folk. She has not been shy to voice her opinions regarding social justice and very strongly speaks about the concept of social justice. 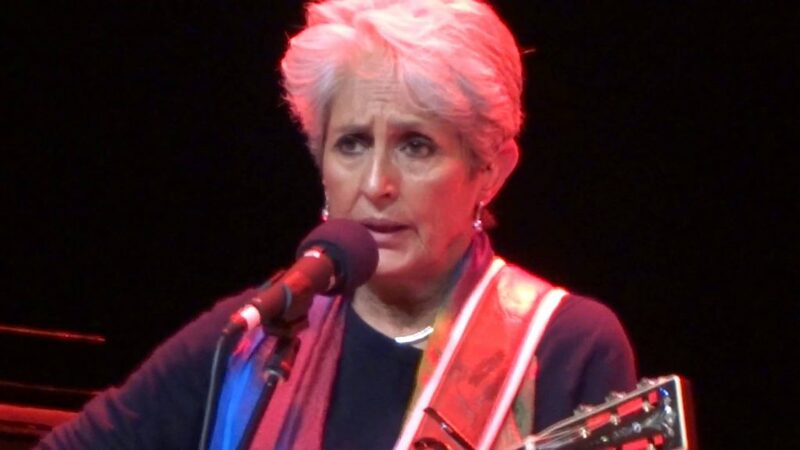 The reason behind her successful folk American music career has been the artists from whom she has taken inspiration from her music. 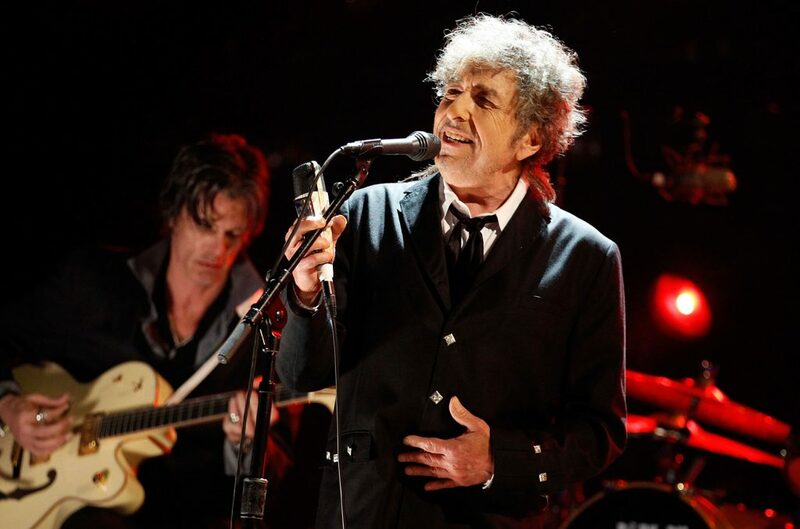 One of those artists is none other than the world-renowned Bob Dylan. 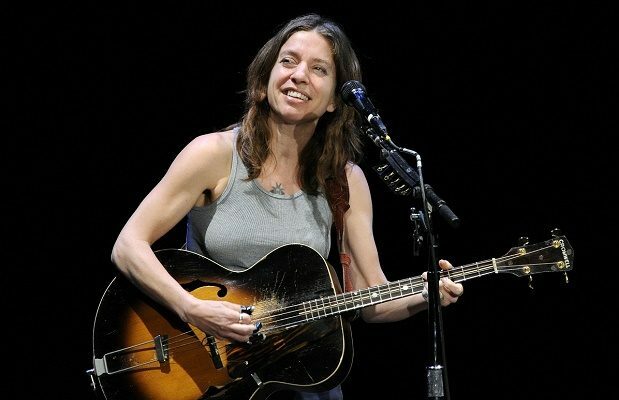 She is one of the strongest influences in the folk American music industry. Her voice is what sets her apart from the huge number of folk singers in the country. But the best part about her songs is that she does not hesitate to experiment outside the box and has worked with traditional songs as well. 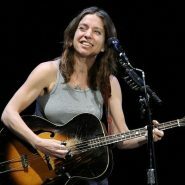 she has also played songs by folk music legends, Bob Dylan and Phil Ochs. 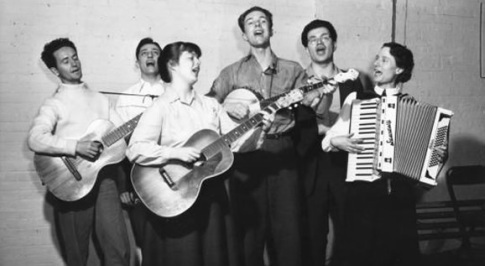 The Alamanac singers are considered as the first folk American music group and their success paved way for the success of each of the artists within this group. On different occasions, they were joined by other folk singers of the time while some of the members later came together to make their own group. Their songs are considered as one of the most iconic folk music since they were the first ones who introduced this music style to the world.